Description: Hornady 392155 Hornady Bullet Puller Collet/22 Cal The Hornady Cam-Lock Bullet Puller is the nicest collet style puller we have used. 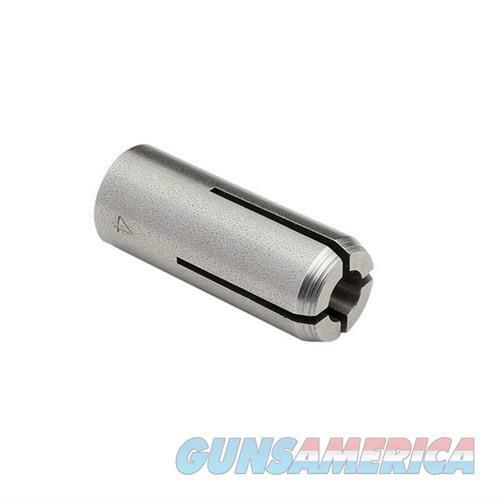 The cam feature locks the collet around the bullet and uses your press leverage to pull the bullet. We are really impressed with the quality of this tool and smoothness of operation.